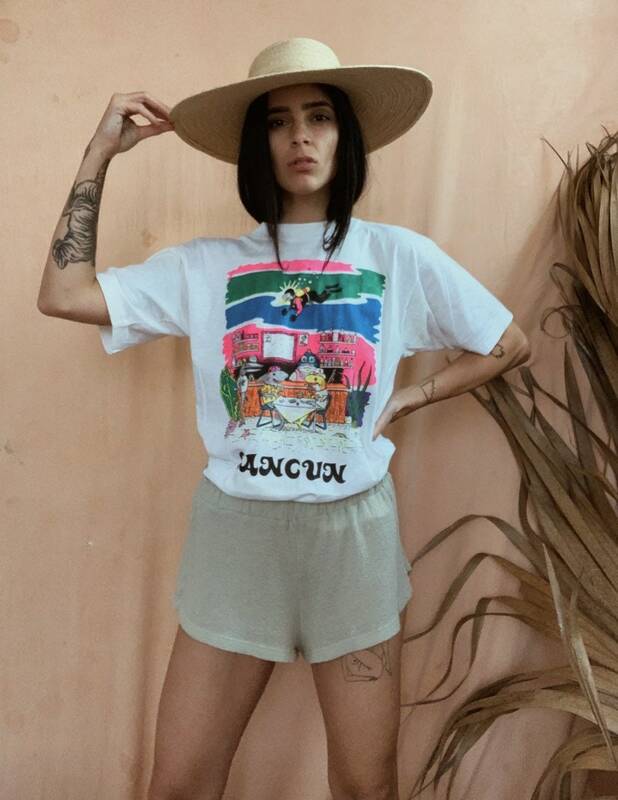 Cancun 80s tee. Size Medium. Perfectly thin.